How emancipation, nationalism, capitalism and liberalism affected the Jews. Sephardic, German, and Eastern European immigrants each contributed to the formation of American Jewry. Anti-Jewish violence sweeping the Russian Empire in the late 19th century spurred many Jews to emigrate and organize politically. 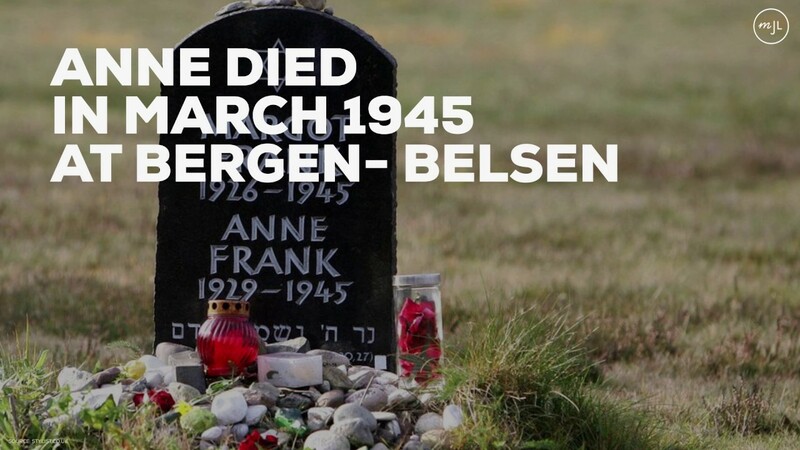 From Hitler's rise to power to the Nuremberg trials, key events of the Shoah. The idea that Jews are good with money is one of the oldest Jewish stereotypes. But it's undeniable that Jews are well-represented in finance and business. How Hitler laid the groundwork for genocide. The story of who went to Palestine, and how these successive waves of Jewish immigration shaped Jewish life there from 1881-1939. 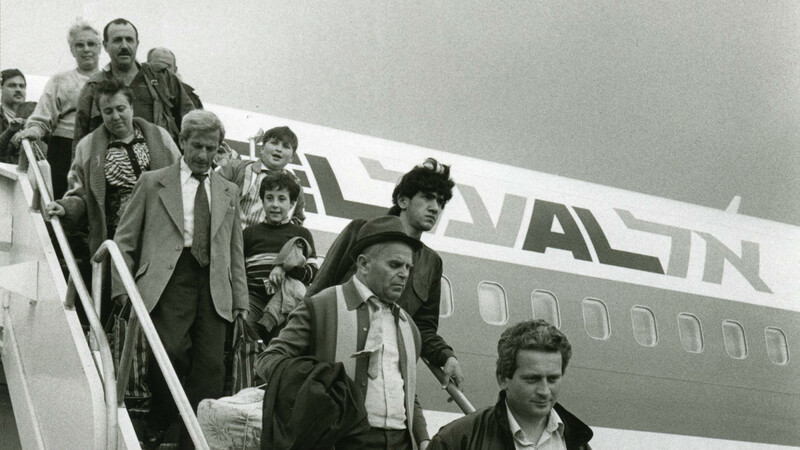 Jews fleeing the Nazis had difficulty finding countries that would take them in. Where were the United States government and the American Jewish community during the destruction of European Jewry? The Lithuania-born visionary turned an ancient language into a spoken one. Iranian Jewry under the Islamic Republic of Iran.